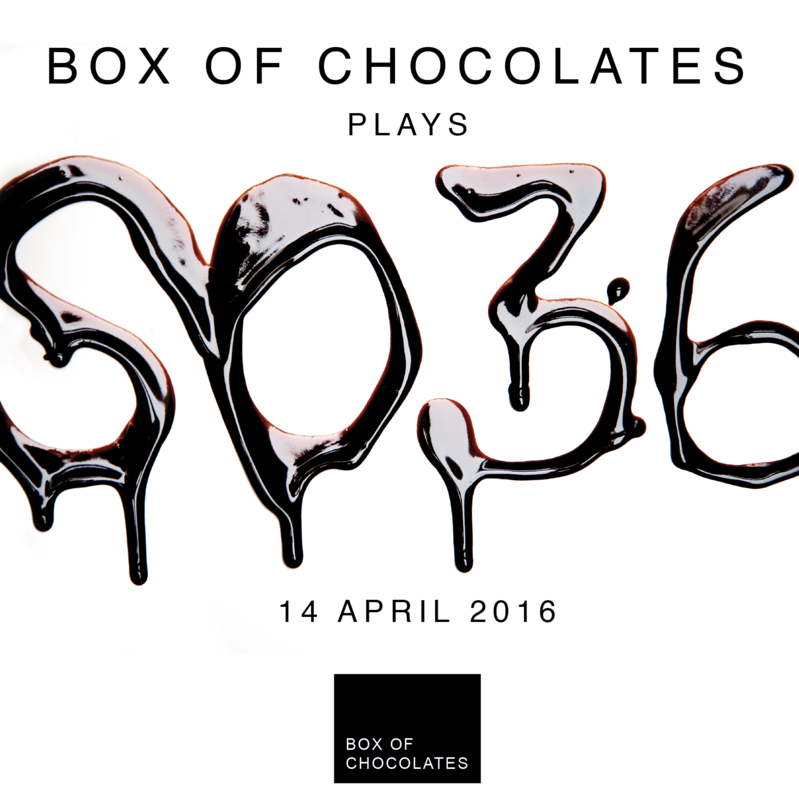 Box of Chocolates plays SO36! Thanks to the wonderful support of our friends, we made it to the EMERGENZA Berlin semi finals that will take place on April 14, 2016 at the famous Kreuzberg punk club SO36! This time, a small jury as well as the audience will decide which bands move to the next round and every vote counts. So, if you want to see us in the Berlin finals in summer, mark your calendars and cheer for us in April. Doors open at 6 pm and the first band plays at 7 pm. Tickets at the box office are 15 € but if you order through us, it’s only 10 € for a great evening with nine different bands! Just write us an email and we’ll reserve a ticket for you!